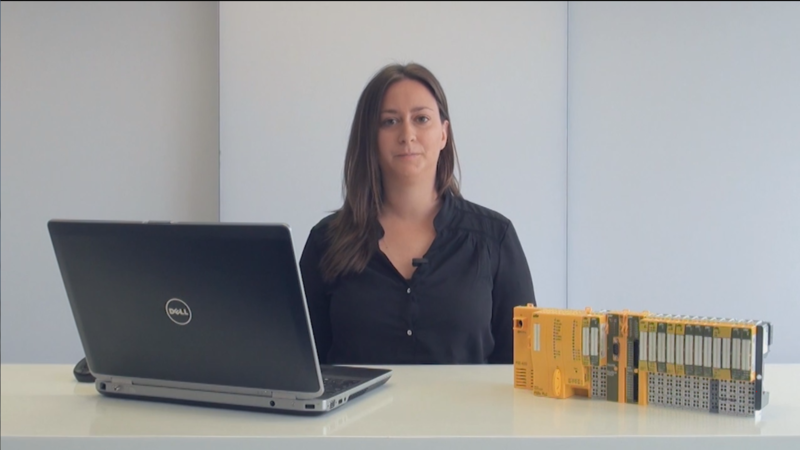 This tutorial tells you how you can make even better use of the software platform PAS4000. You have already been working for a long time with the software platform PAS4000 of the automation system PSS 4000? Then you'll certainly have asked yourself if there are any tricks for speeding things up a little. The last two tutorials of our series will explain, for instance, how to set and change the default programming language and change the path of your backup copy. You will also learn how to move windows to wherever you want as well as handy shortcuts for speeding things up. In addition, you will get to know our online help and discover the information it provides on getting started and about the libraries. With the automation system PSS 4000 you can implement various automation projects for safety and automation. The software platform PAS4000 comprises several editors for PLC programming and configuration as well as software blocks. In PAS4000, the tools for configuration, programming, commissioning and operation are closely matched. The data interfaces are standardised, making information easier to exchange in all phases of automation.